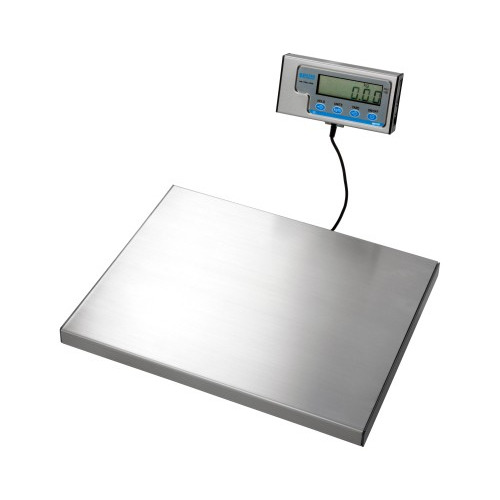 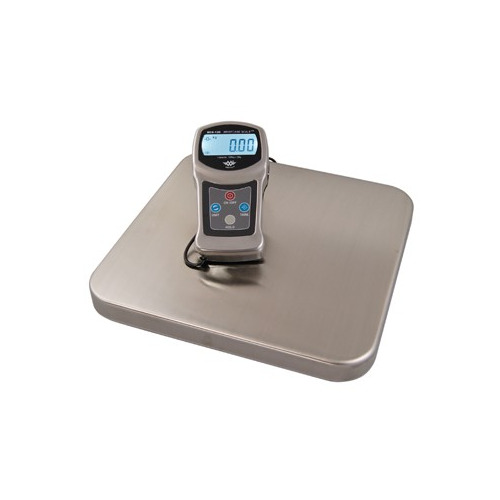 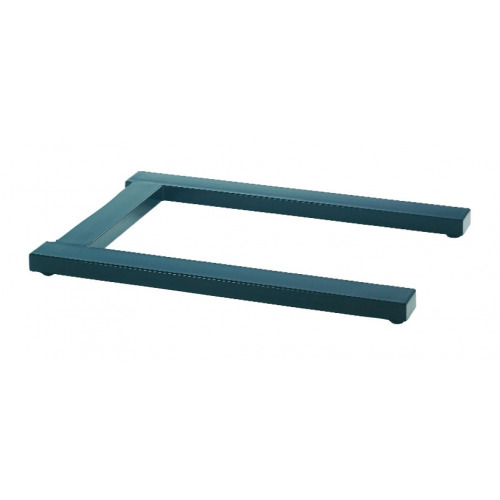 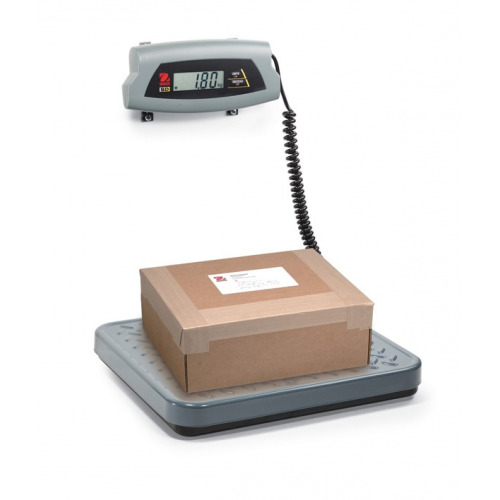 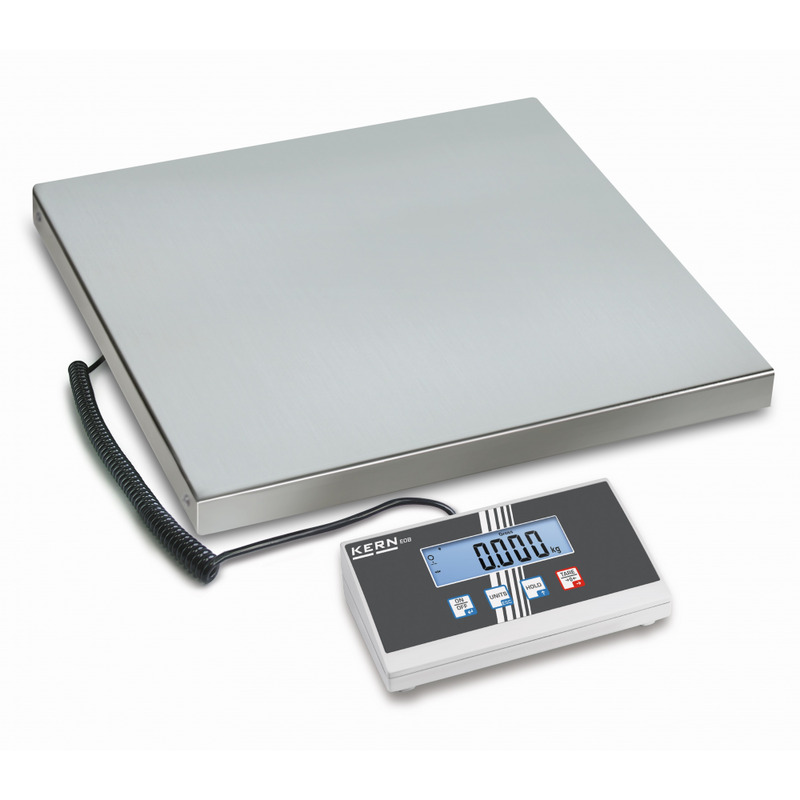 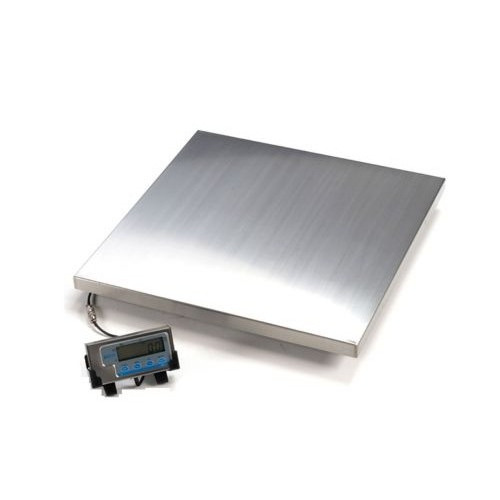 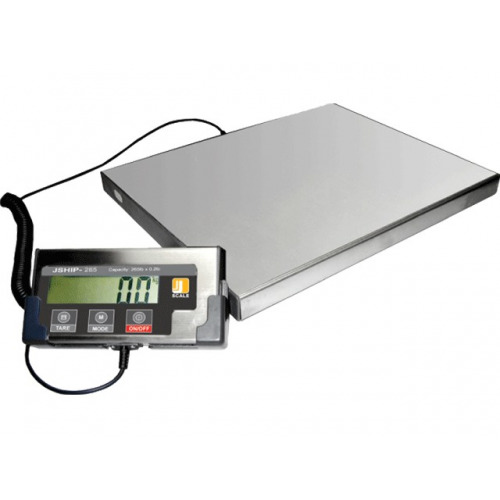 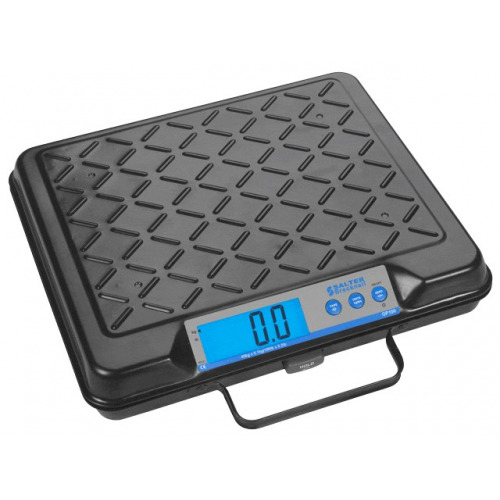 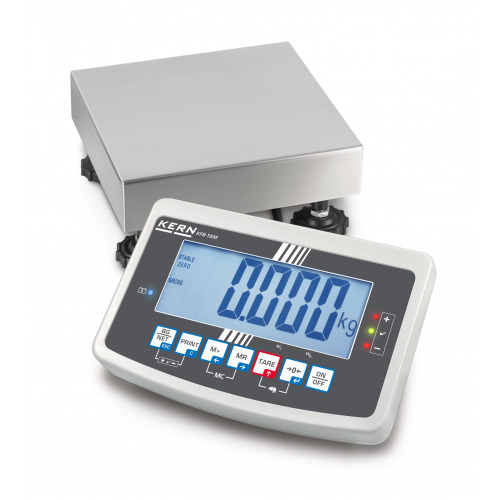 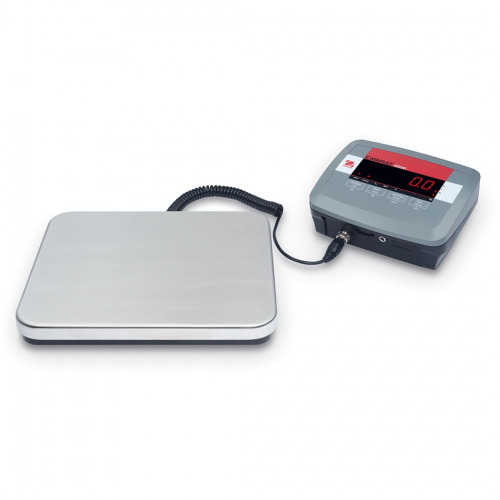 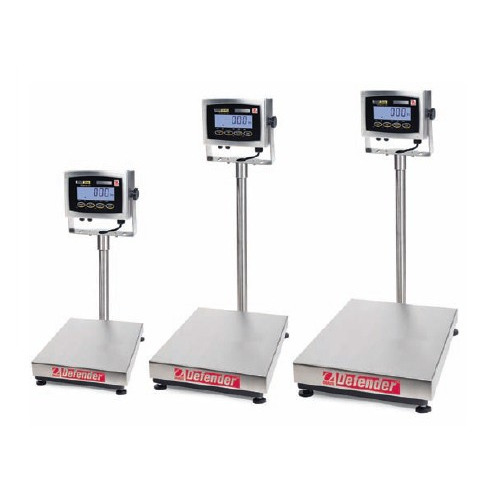 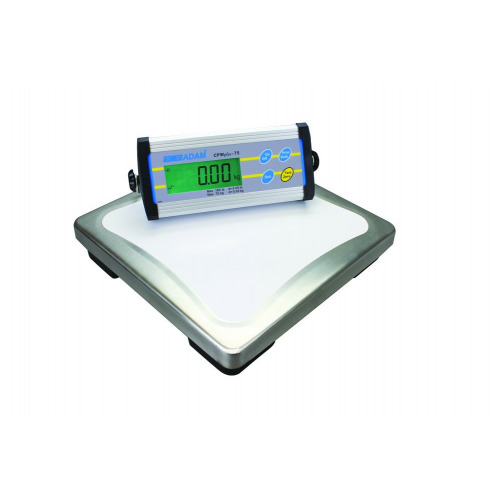 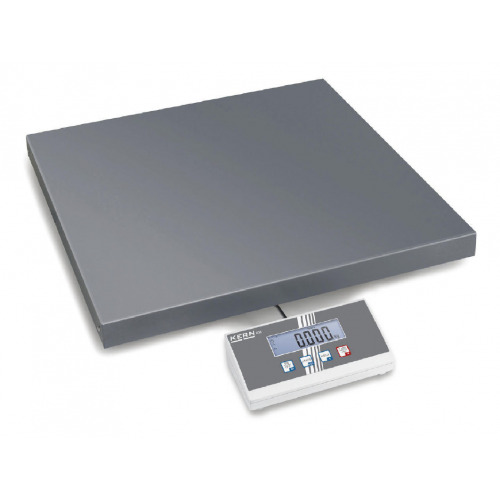 The Kern EOB Platform Scale is easy to use with 4 keys only, and features a large LCD display and wall mounting for display device as standard. 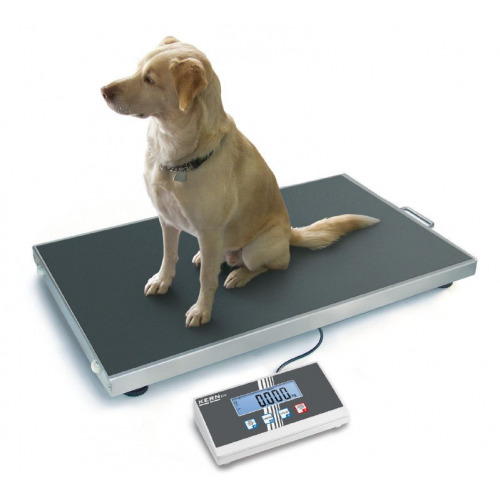 The EOB uses Kern's animal weighing program. 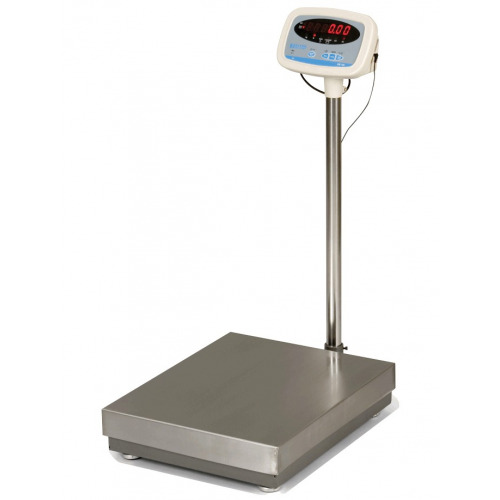 Whenever the animal moves during the weighing process, a steady average value is formed with the HOLD key. 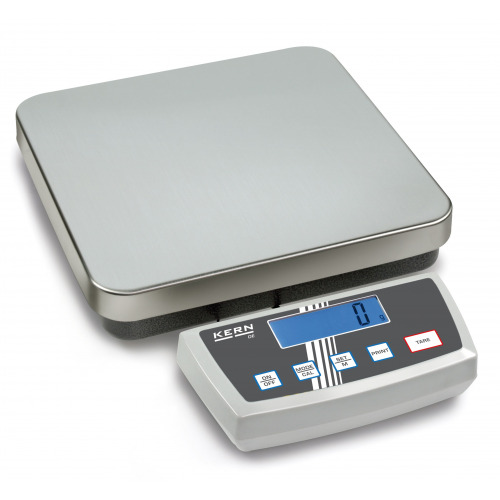 This value remains "frozen" until the HOLD key is pressed again.